What started as an obsession for owner, Pauline Tchorbadjian, grew into a creative art form that she is now able to share with the world. 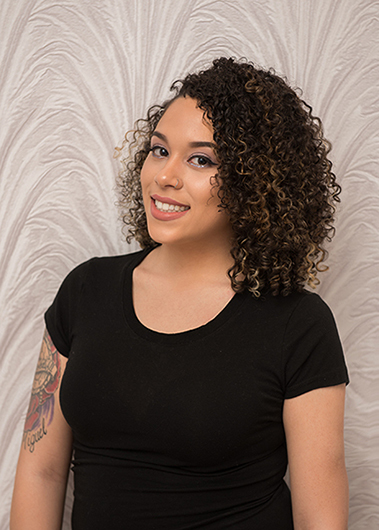 Pauline received her esthetician license from Aveda Institute Rhode Island and ventured out to create Xclusive Lashes & Beauty Bar soon after. 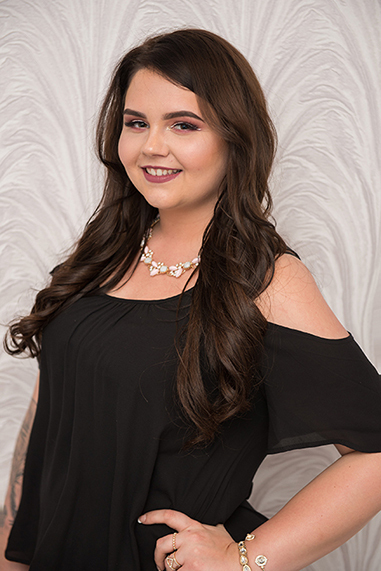 In addition to her certification in eyelash extensions, Pauline is certified in classic and volume lashes from the elite Canadian Academy, Sugarlash. Pauline is passionate about making all women feel amazing one eyelash extension at a time. 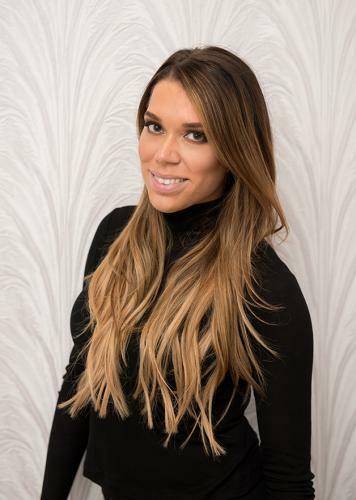 Professional, knowledgeable and dedicated, Pauline provides superior customer service, as well as proper education to all of her clients and team members.